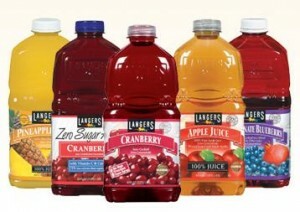 Get a free full-Size Bottles of Langers Juice. Langers Juice are giving away free full size bottles (valued up to $4.99 each) beginning on Monday, July 29 at 3PM ET (noon PT) and through Saturday, August 3. 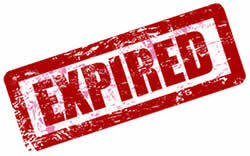 Like the Facebook page, 1st 200 everyday will receive a free sample.